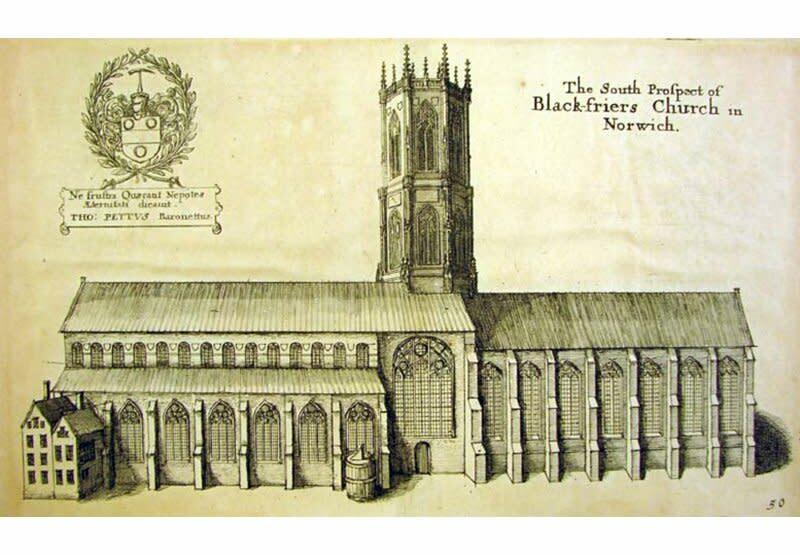 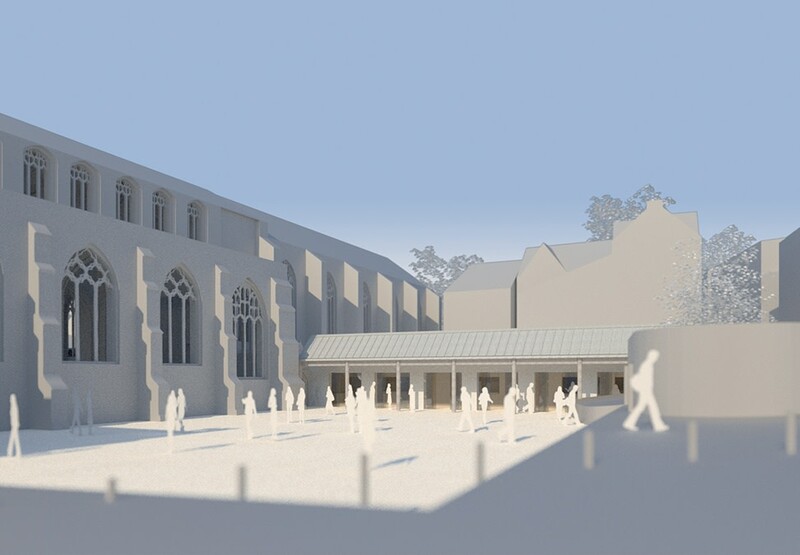 Our work at St Andrew’s and Blackfriars’ Halls in Norwich will see the regeneration of the UK’s most complete Dominican friary complex which is a protected Ancient Scheduled Monument. 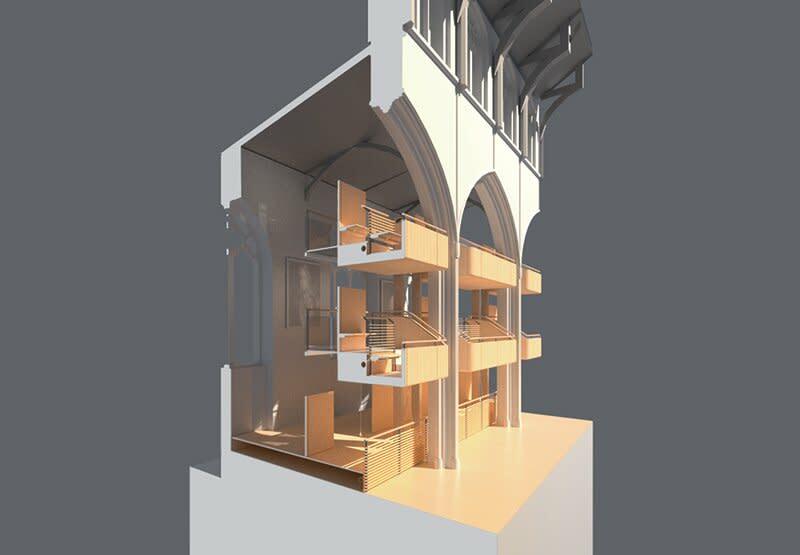 We were appointed after a limited competition in April 2009 and subsequently developed the client’s brief towards a concept design. 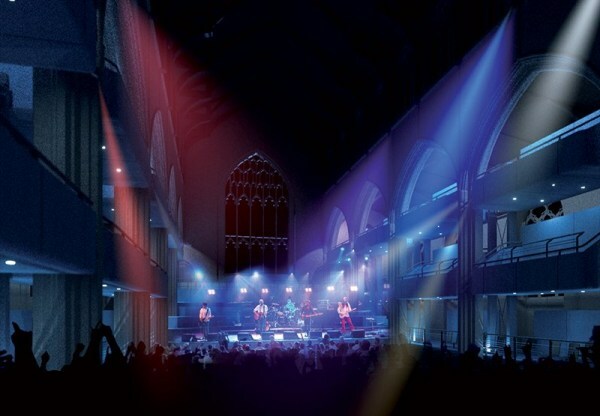 The aim of our work is to transform the existing buildings into a regionally-important cultural and conference venue and an accessible community facility for the city and beyond. 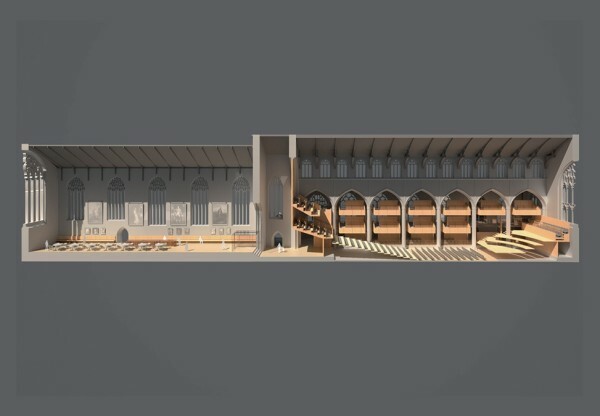 The scheme will improve the setting of the Halls in relation to the urban realm around them and set out a series of sensitive alterations and additions to enhance and extend their current usage and life. 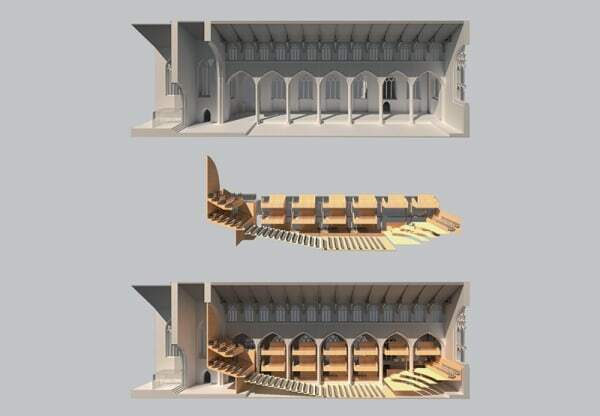 Underlying the new proposals is the belief that a restoration of the clarity and meaning of the primary spaces which formerly comprised the friary complex will fundamentally increase their cultural value.